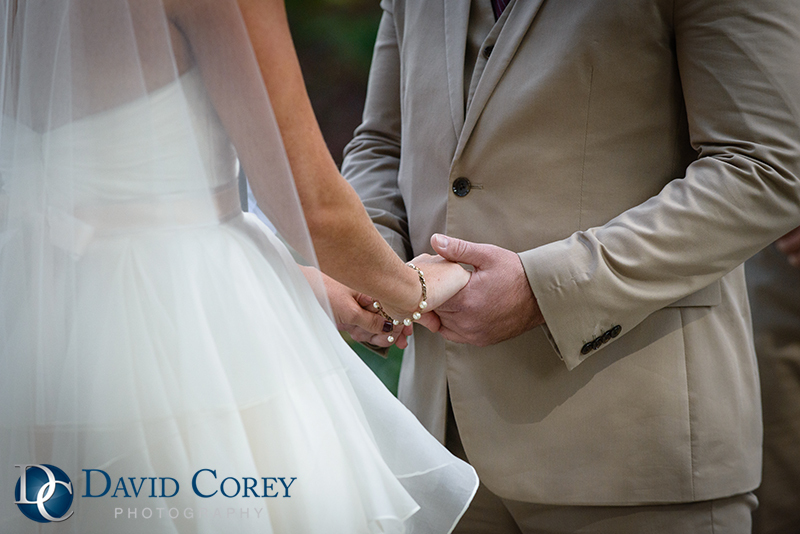 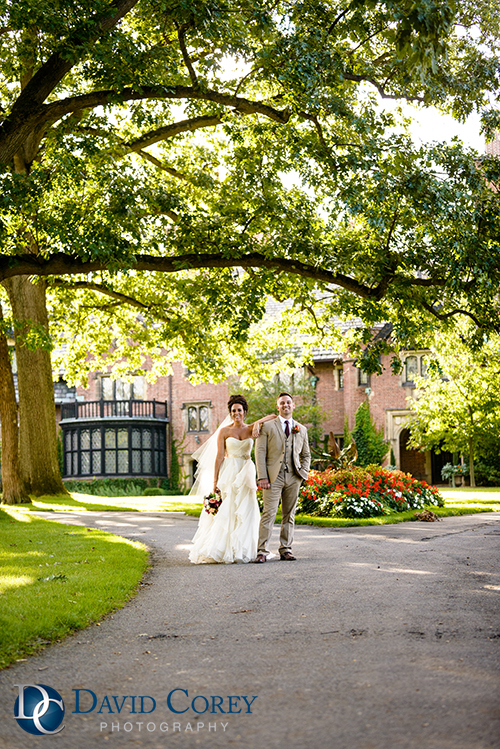 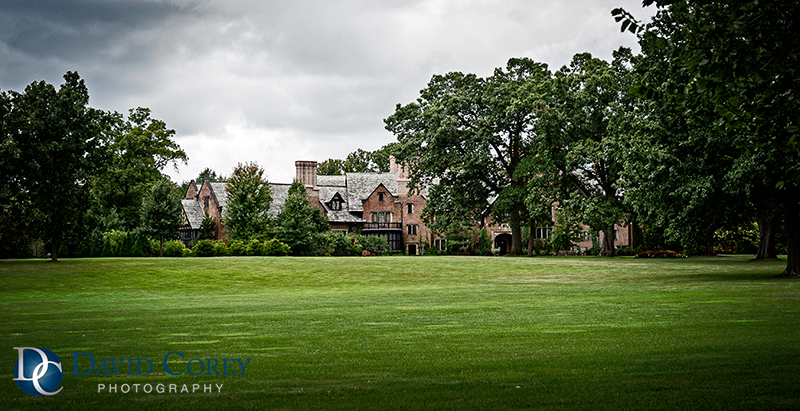 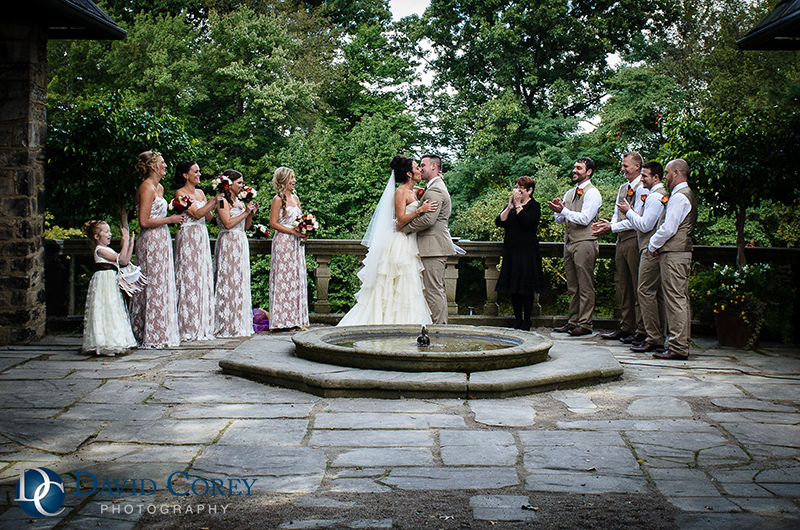 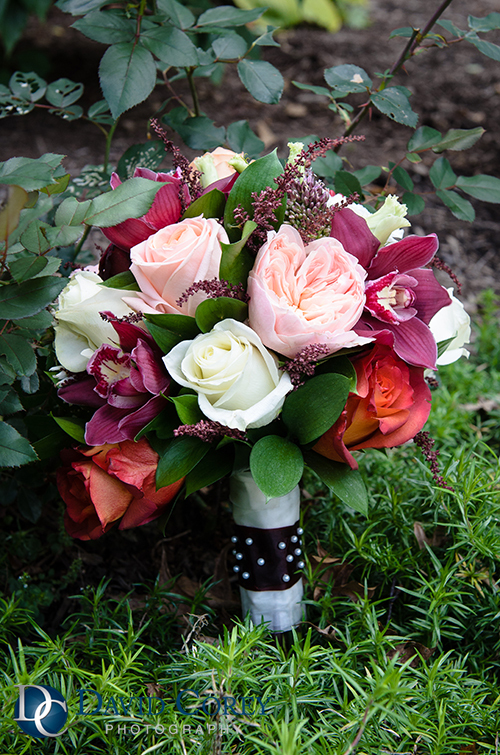 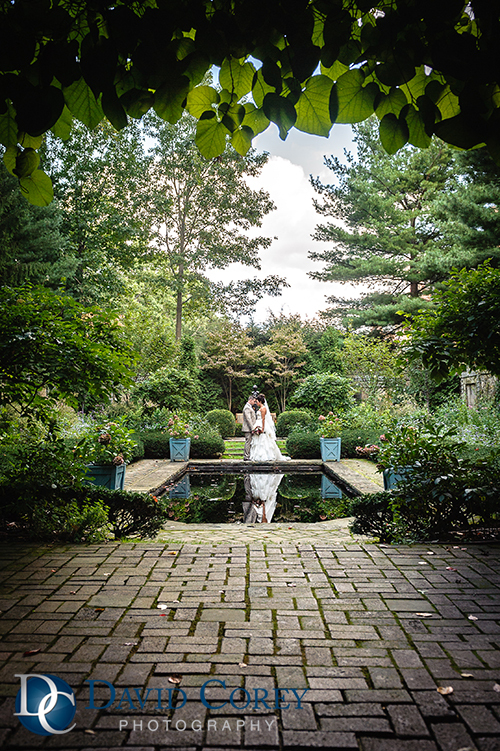 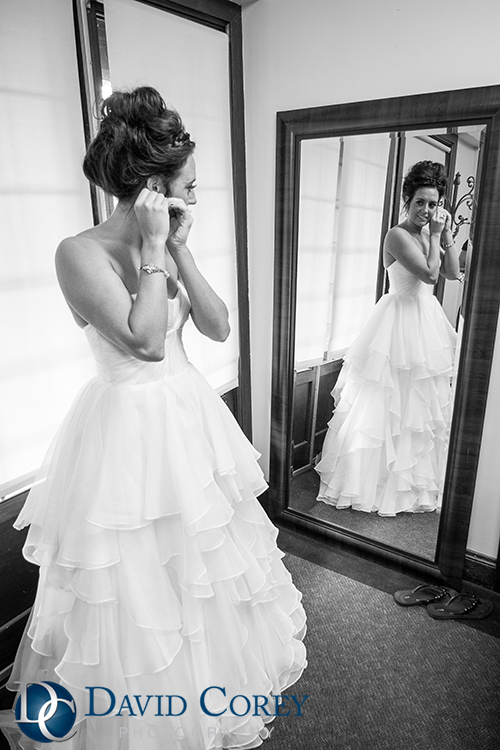 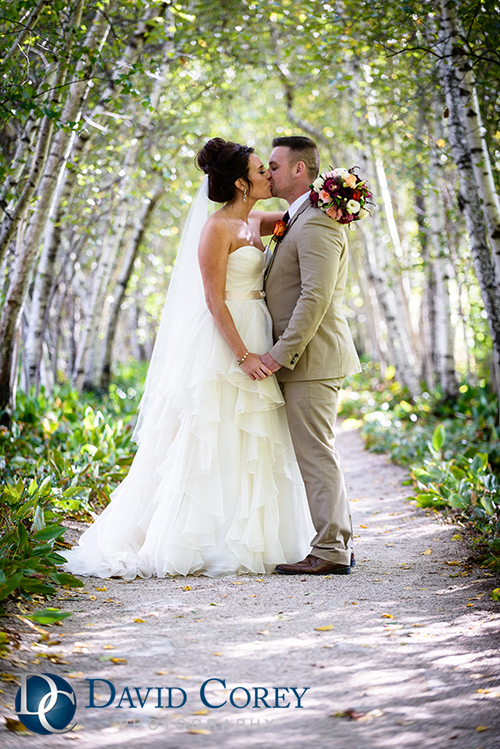 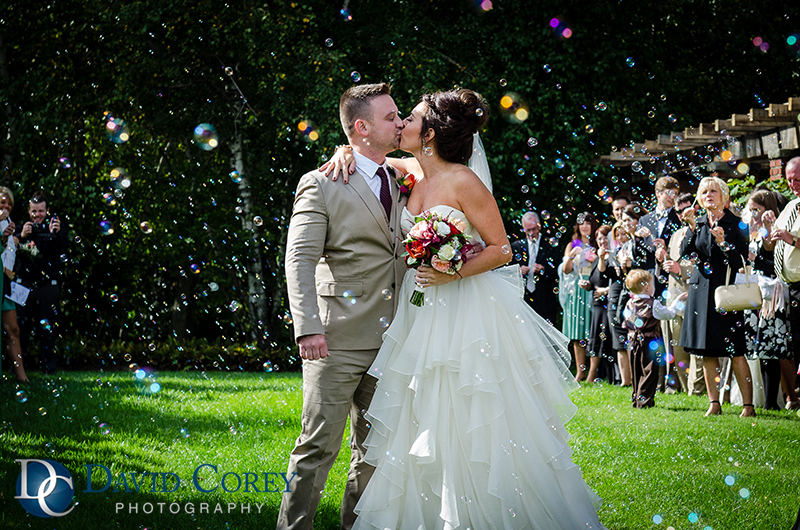 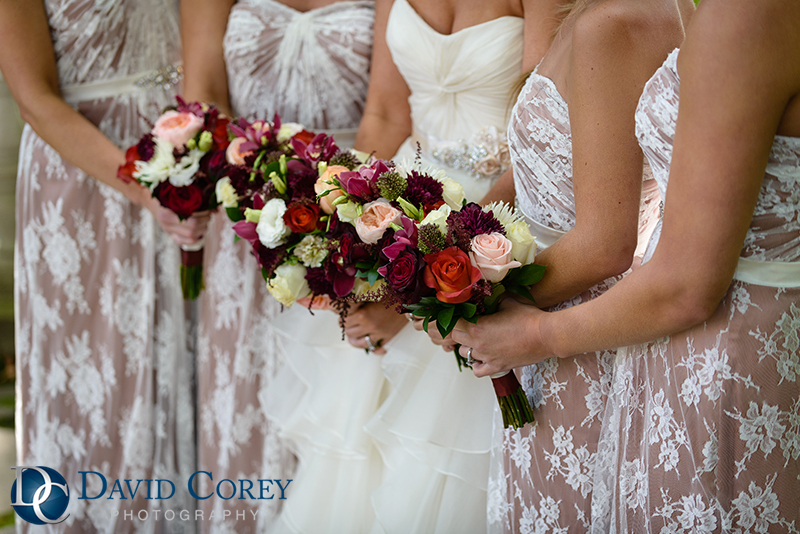 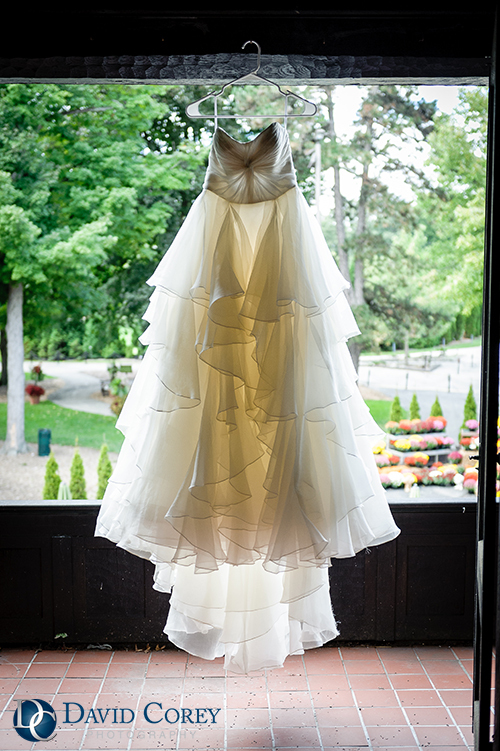 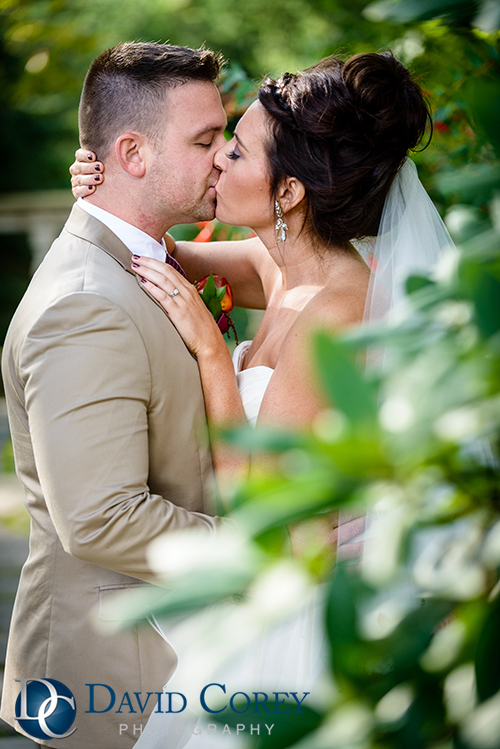 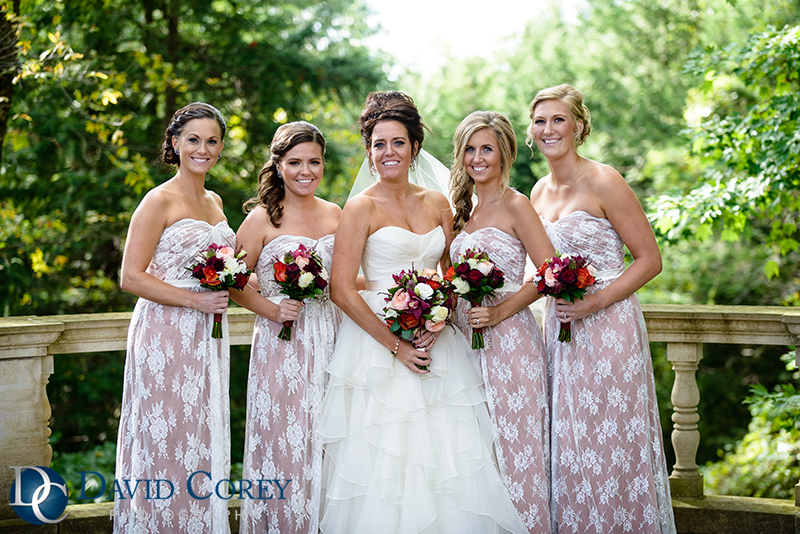 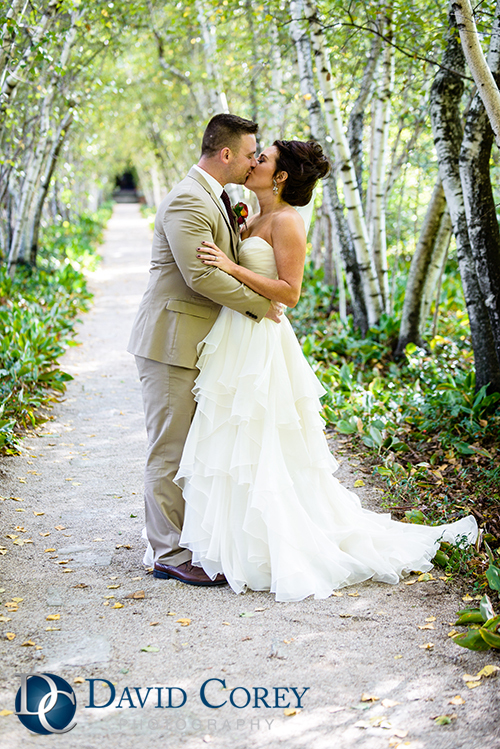 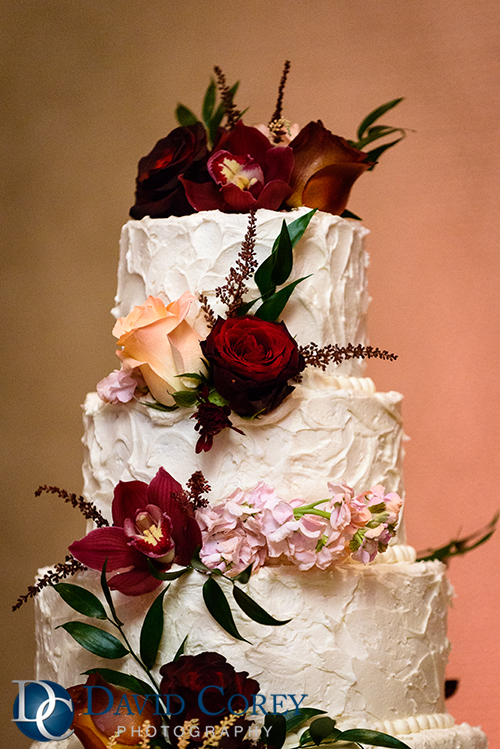 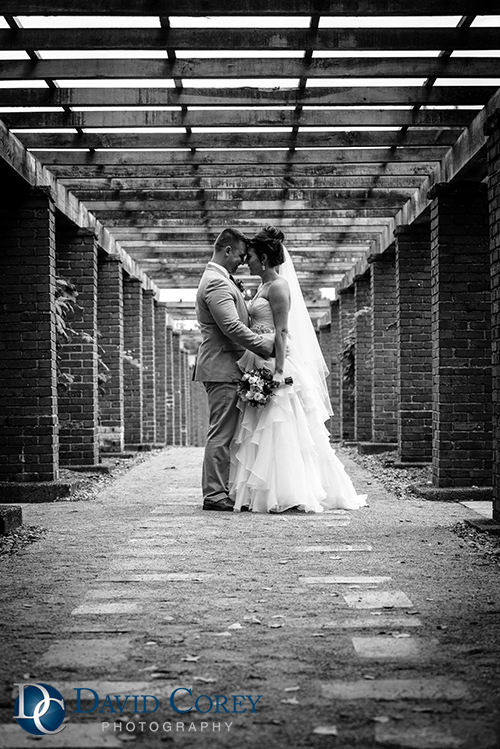 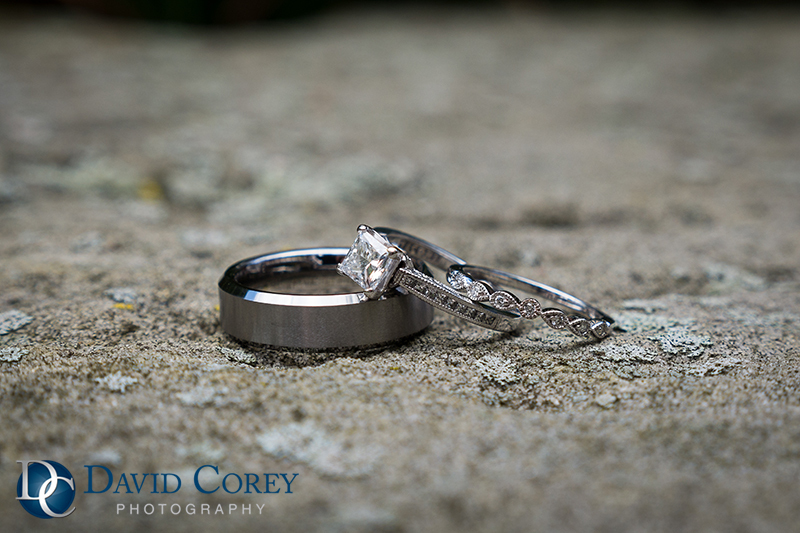 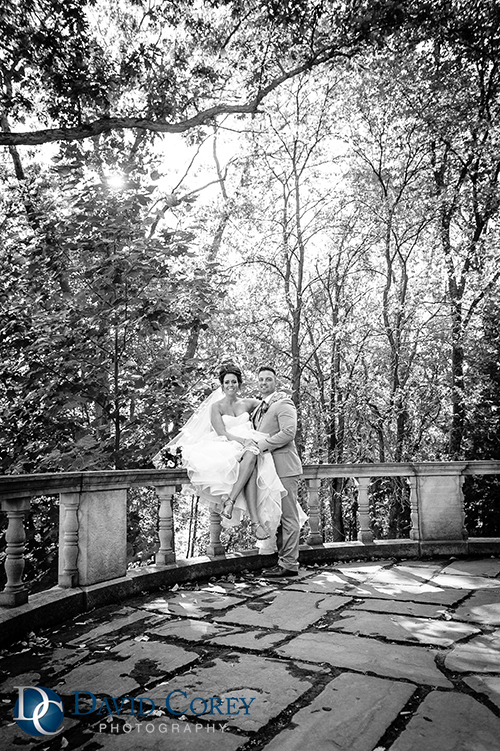 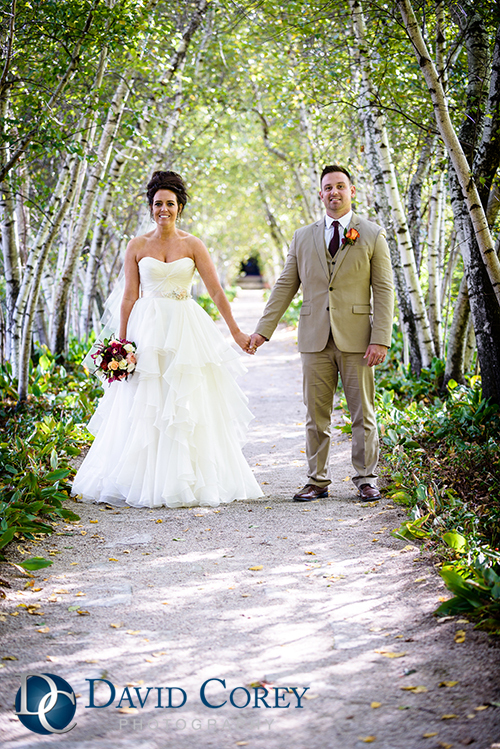 Erica & Zach had a beautiful outdoor wedding at Stan Hywet. 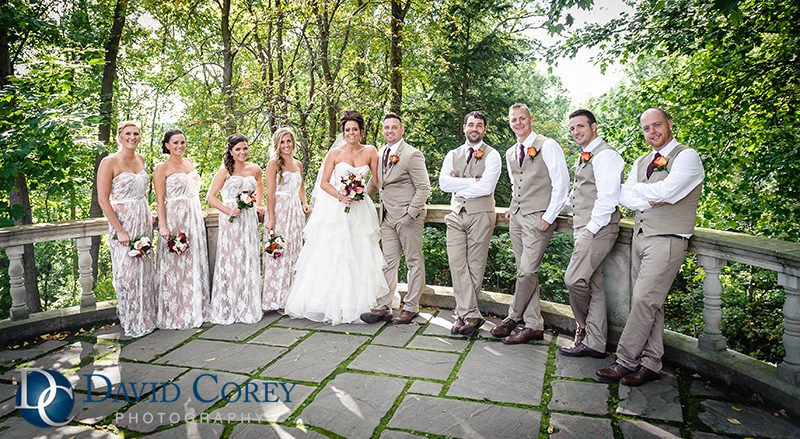 After the ceremony we walked through the beautiful gardens at Stan Hywet and took amazing photos of Erica, Zach and the bridal party. 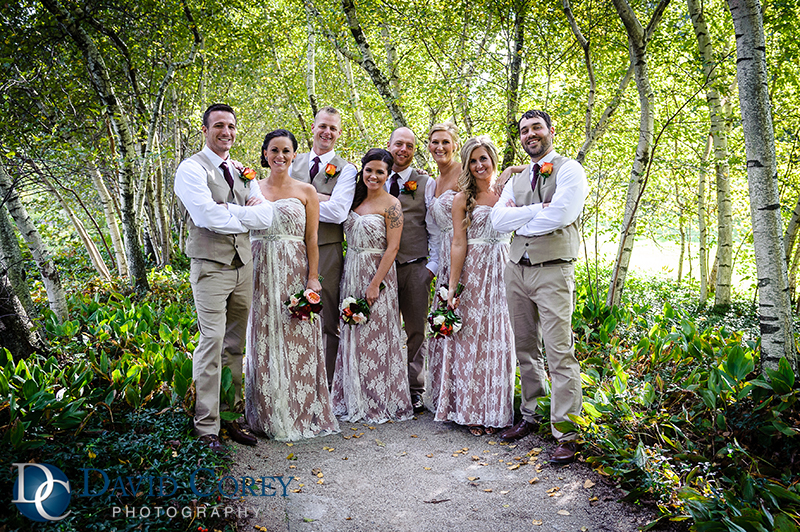 Then we headed over to The Galaxy Restaurant where they had their reception. 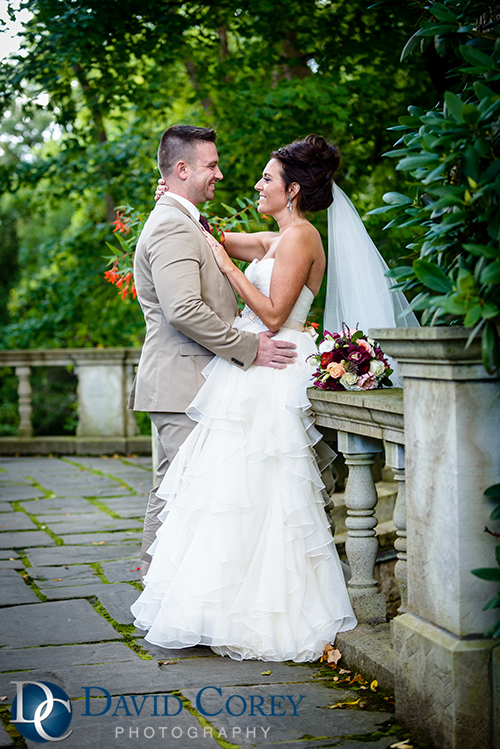 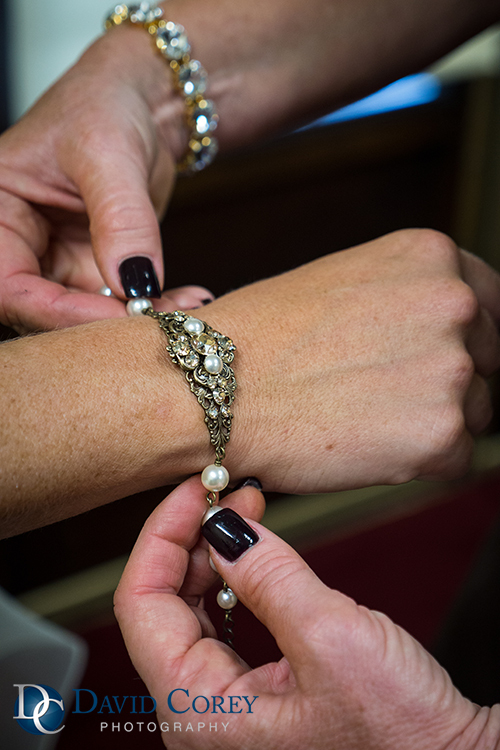 The DJ, A Bride’s DJ, was full of surprises! 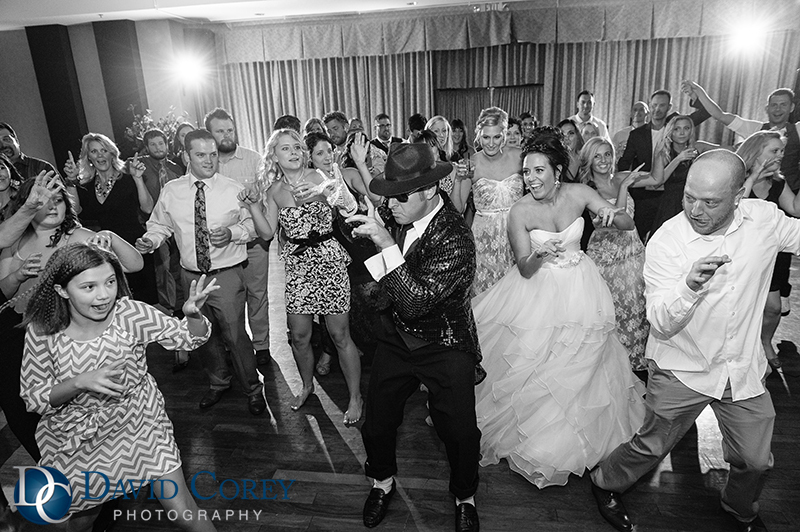 He dressed up and did an awesome rendition dance of Michael Jackson’s Thriller (check out the photo below). 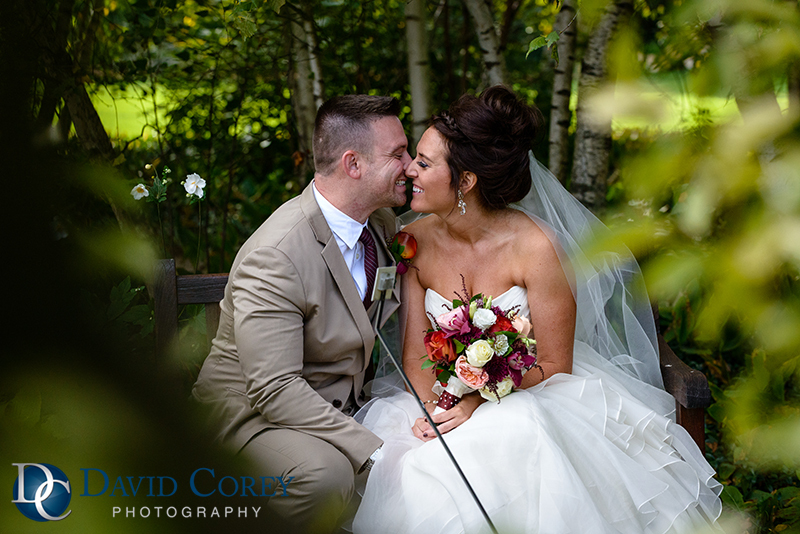 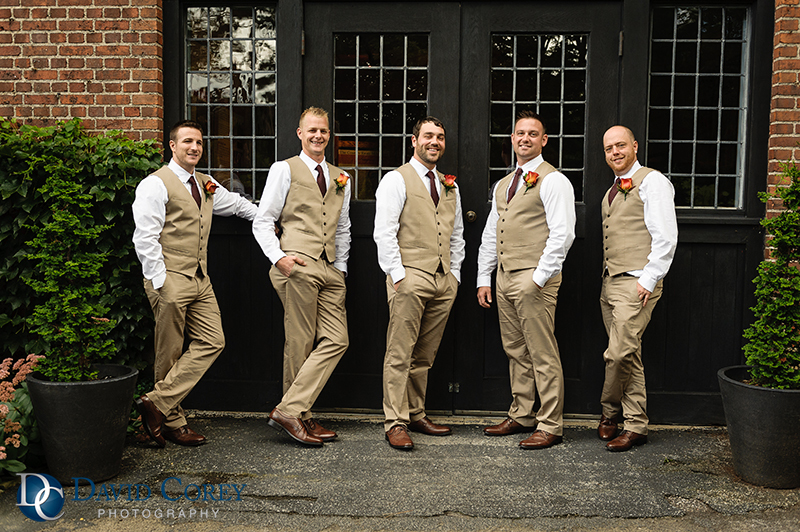 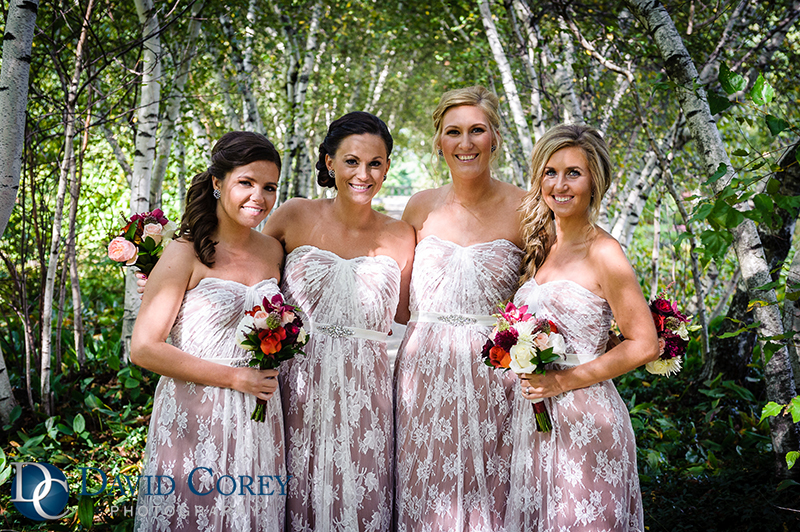 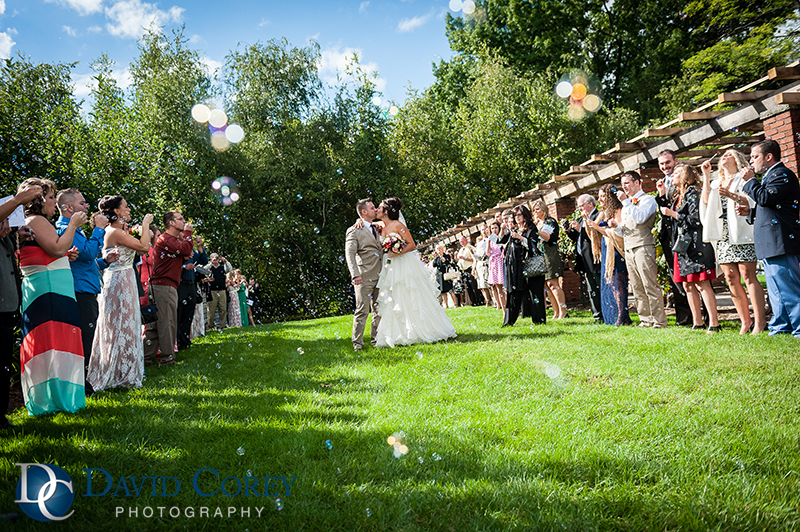 Erica & Zach had a fantastic wedding on a beautiful day!